To say that the reopening of Daniel Rose’s Spring, in its bigger, more upscale location, has been getting a lot of attention would be a definite understatement. The pre-opening press was a feeding frenzy as journalists, bloggers (myself included) and food forums all wondered when Spring II would finally open and more importantly how they would get a reservation. That day finally came on 14 July, or Bastille Day as Americans call it, and ever since there has been no shortage of press, including a thorough accounting by Meg Zimbeck for Blackbook and a piece by Alexander Lobrano in the New York Times blog The Moment. Daniel Rose’s latest endeavour “Spring Boutique” opened earlier this month just a few steps from the Seine on the rue de l’Arbre Sec. Opening night was mobbed and so I decided to go back this weekend to get a better look at the products Daniel and Marie-Aude have on hand. As you might imagine, its shelves are lined with hard-to-find, top-of-the-line products. I came away with Soluna Peruvian coffee, organic flour, D.O.P. San Marzano tomatoes, which are grown in the Agro Sarnese Nocerino region of Italy and are said to be the world’s best tomatoes for sauce, Valrhona Araguani chocolate disks for soon-to-be-made chocolate chip cookies, haricots de soissons and some very local honey. 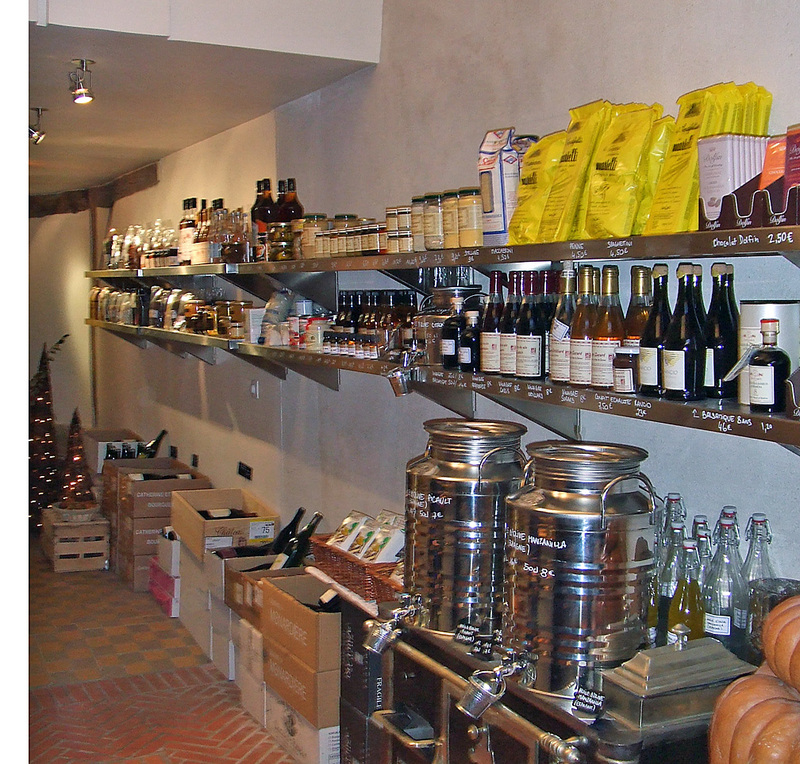 They also stock Spanish olive oil, mustard, an assortment of vinegars, several varieties of fleur de sel, organic local vegetables, and a very nice selection of wines with a focus on small producers chosen by Josh Adler. 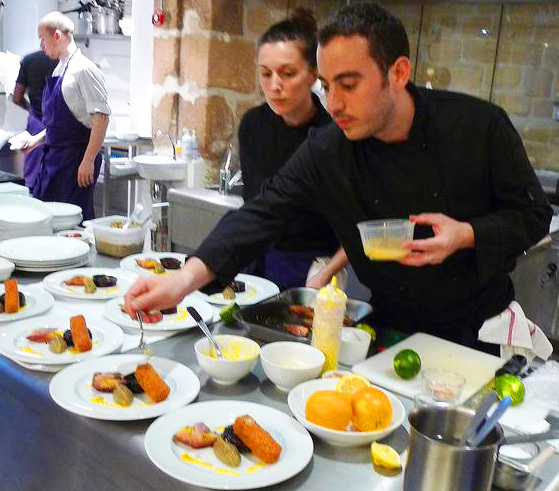 I will definitely be back to try more of Daniel and Marie-Aude’s finds.